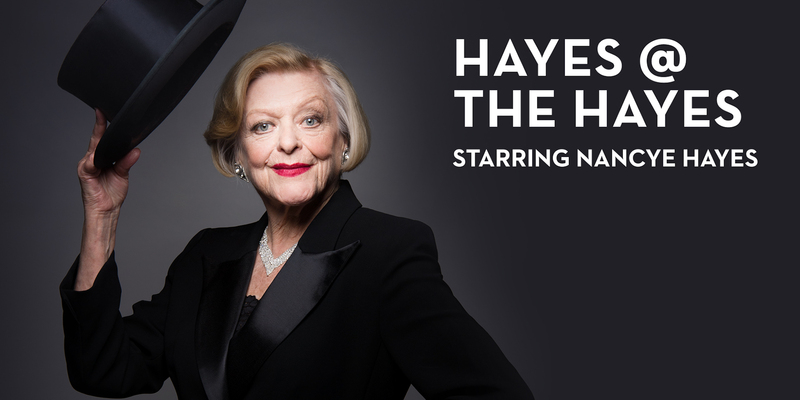 What would an anniversary season of Hayes Theatre Co be without a performance from our namesake, Miss Nancye Hayes? We all know the story of Nancye being selected to star in the titular role of the Australian production of Sweet Charity in 1967, and going on to a stellar career spanning five decades in music theatre, film and television, and establishing herself as a performer, choreographer and director. In Hayes@theHayes, Nancye will introduce you to many of her favourite songs, some that will be very familiar and some that you may never have heard before, while sharing stories from her incredible career. Join her for this new show and help celebrate one of Australia’s leading ladies, in the venue named especially for her.